Great Protection for DHA Sunless Tanning Spray! 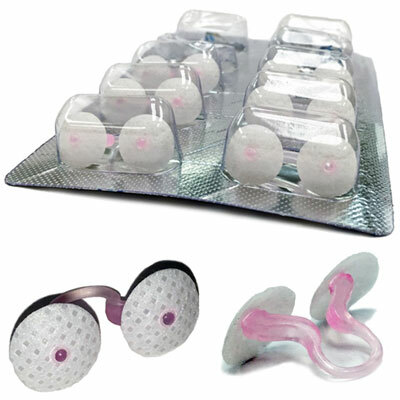 Twin, soft nasal filters gently slip into the nostrils to help block and stop the substances that irritate and aggravate. Virtually invisible to those around you, a thin translucent plastic strip holds Nosk securely in place. Whether you’re jogging, mowing the lawn, or just enjoying nature, now you can do the things you enjoy without sneezing and coughing. Great Protection for DHA Sunless Tanning Spray! Crafted with a SMS ( Spunbond-Meltblown) 3 layered filter, NOSK filters out minute particles without interfering with your natural breathing. 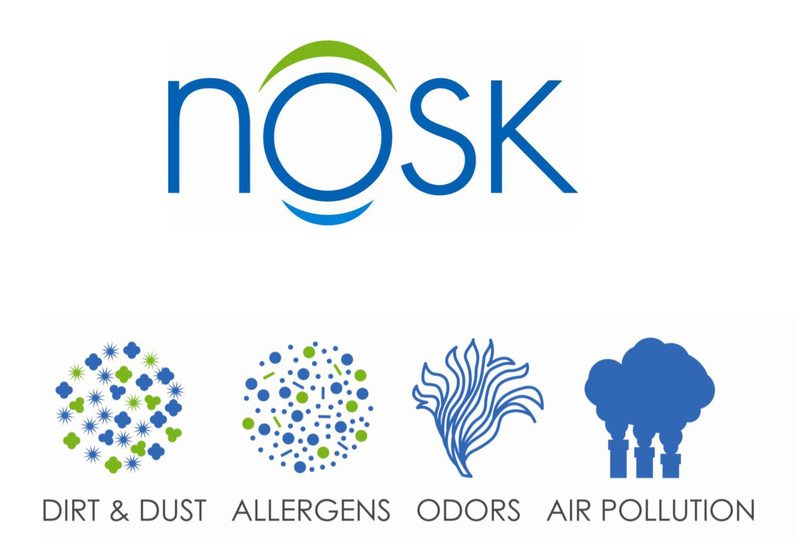 NOSK filters block hazardous substances, such as dust particles, airborne pollen and dander, improving the quality of air that you breathe.